NASEO announced the selection of the Michigan Energy Office, the Nevada Governor’s Office of Energy, and the Virginia Department of Mines, Minerals, and Energy as the pilot states for NASEO’s Energy Markets and Planning (E-MAP) program. The governors of the three states committed to the 18-month, state-led process which will develop an energy system modernization roadmap aimed at addressing a growing range of interdependent electricity system and market issues. 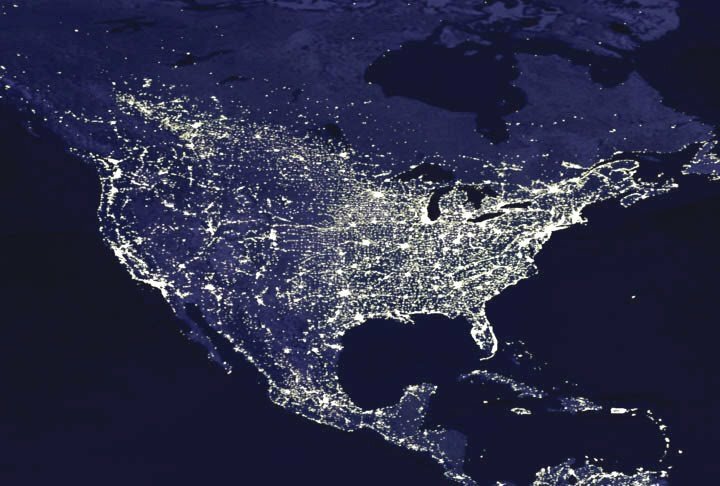 The E-MAP program, supported by the U.S. Department of Energy’s Office of Electricity Delivery and Energy Reliability (DOE-OE), was developed in response to several state requests for assistance in undertaking analysis, planning, and policy development activities.